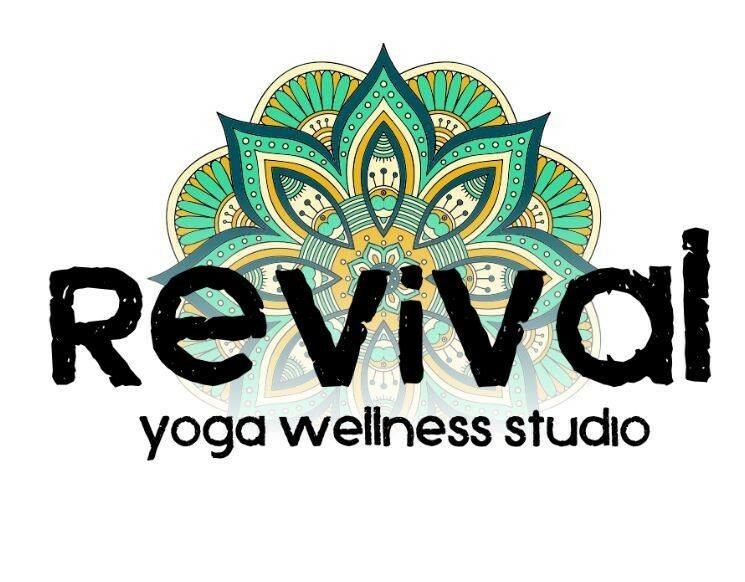 This heated yoga class will challenge you at the same time revive your mind, body and soul. Structured around a low impact, high intensity mat based practice, incorporating body weight for optimal fat burning. After time, you will not only notice the fat melting away, but you will experience muscle building, strength and endurance. Level 2 and Up.